We’re happy that Nepalisports.com, which is the premier website in Nepal covering all sports, is beginning to follow the sport of trail running. While the Nepal football team hovers around the bottom twenty in the FIFA world ranking, several Nepali runners are winning world class international events. Here they cover Sudip’s second place in Malaysia. 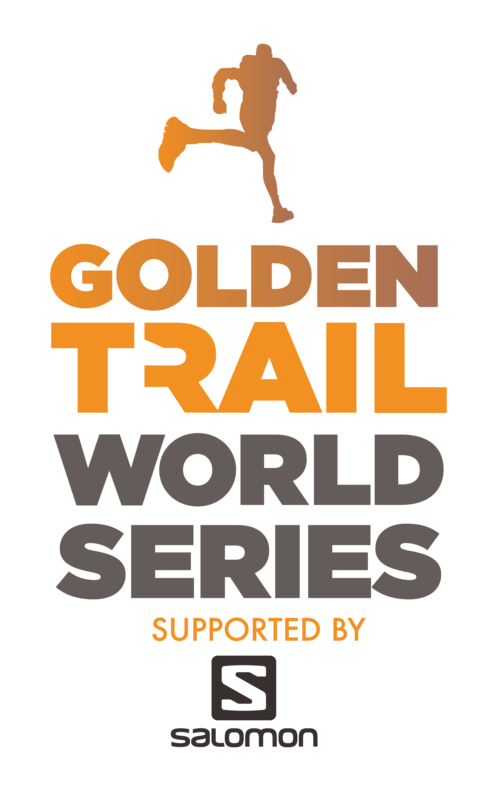 We look forward to helping them publish more stories about Nepal trail running successes in the future.